Self improvement is a higher pursuit and always something to strive for, but getting better together, is so much more effective. An entire tribe of pond professionals seeking self improvement, came to the Q Center in St. Charles Ill, from around the world, to help each other improve together. 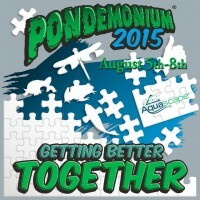 Aquascape Inc’s event Pondemonium 2015, the world’s largest international annual pond and water garden event, took place August 5-8 2015 with this years theme of “Getting Better Together”. 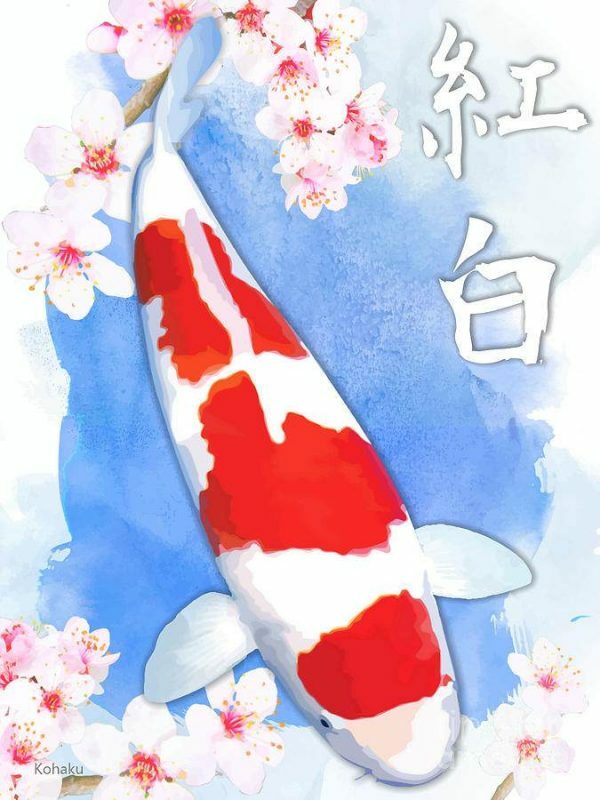 A Japanese word that can be defined as meaning red (ko) and white (haku), or it can mean amber the color as well as the gemstone, Kohaku can be a Japanese boy or girls name; it is also a variety of koi fish. 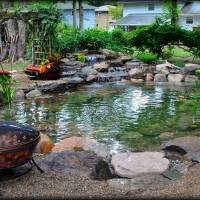 So you are planning to build and install a pond in New Jersey? That is exciting news, you are in for many wonderful experiences and adventures with a new pond installation. Here are some things you need to know about building a pond in New Jersey. Building a pond, a successful pond, can be a life transforming event so make sure you do it right. 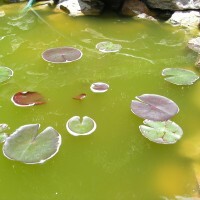 The average pond owner will build 3 ponds before getting the pond they really want! These pond construction tips will help the person building a pond in New Jersey do it right the first time. 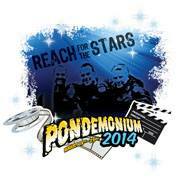 Check out Episode 6 of the Pond Hunter Radio Broadcast on pond building secrets from the pros. Mike Gannon is the host of the Pond Hunter Radio Broadcast, and is joined by award winning pond designer Chris Siewing from Natures Recreations. 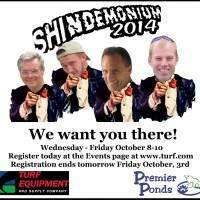 Mike and Chris will discuss best practices for creating a beautiful functional pond. Koi ponds are a fascinating topic, often times highly and hotly debated. There is so much to know and learn! Check out this episode 4 of The POND HUNTER Radio Broadcast to learn everything you always wanted to know about koi! 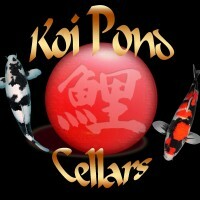 There’s a lot of information out there on koi some good, some bad! We will be setting some things straight on this episode from selecting and choosing koi, to tips on seasonal and long term koi care. 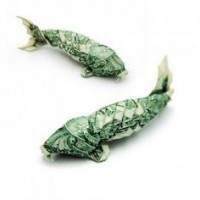 Learn some koi history, koi facts, and let’s but some koi myths! Mike Gannon is your host and will be joined by Barbara Johnson, owner of The Fish Lady pond services from Van Nuys, CA. Barbara is a long time koi expert and pond professional, tune in to hear her tips and insights on koi keeping. It seems these days we have a syndrome syndrome going on. There is this kind of syndrome, and then there is that kind of syndrome. New syndromes are being created and classified on an ongoing basis. The good news is as they create these new syndromes there is a cure for the syndrome in a little pill available. “It might seem crazy what I’m bout to say”, but often times when people hear that “everything is changing” it brings a certain level of unhappiness. But, when your plan is to “Reach For The Stars” and everything is changing because of that plan, well then, that can make you happy; that can make you feel like a room without a roof! So clap along, if you feel like happiness is the truth! How great is it to write a pond and water garden blog yet be able to do wine reviews and it is not out of place, a wine review that is still topical to ponds and water gardens. I recently took part of a wine tasting event, a wine tasting done on a live radio show, with a company that makes mixing ponds and wine easy; two things I love. Well the wine label of Koi Pond Cellars really made this pairing come together nicely. Wine and ponds, how fine!